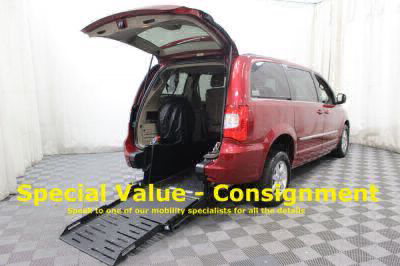 Used wheelchair accessible conversion vans from top brands like Toyota, Honda, Ford, Chrysler, Mercedes and Dodge vans featuring rear- or side-entry and lift conversions. We provide a 134-point inspection, guaranteed customer satisfaction, nationwide delivery and no hidden fees. 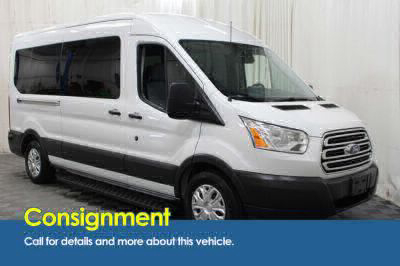 We offer mobility financing, delivery and service nationwide. 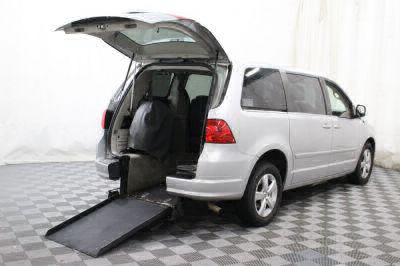 Used wheelchair accessible vehicles come in a variety of configurations, side and rear-entry. Both of which make it convenient for wheelchairs, scooters and people. Entry points are accessible via powered and manual deployment. Choose from a variety of manufacturers: AMS Vans, VMI, Braun, Eldorado, Rollx and Freedom Motors. 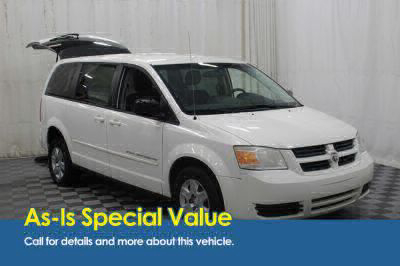 AMS Vans has a large inventory in stock of used mobility vehicle conversions, including many non-AMS Vans conversions such as used BraunAbility, VMI and Rollx wheelchair vans. Nationwide front door delivery service, 134-point certified inspections and No DOC FEES. All vehicles are covered by a warranty either from the OEM, AMS Vans or both! Showing 15 of 15 vehicles that match your search.